From the highland ranches of Don Pilar – Blanco, Anejo, and Extra Anejo. 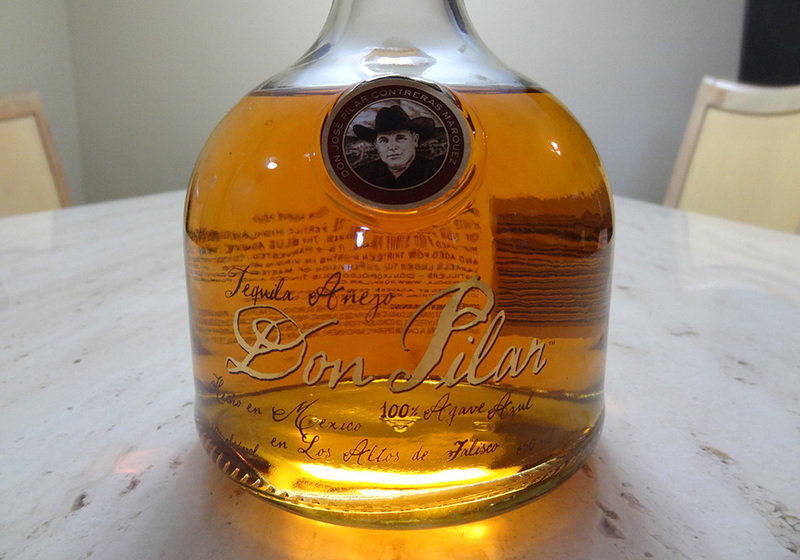 I didn’t like tequila until I tasted Don Pilar. The unaged Blanco is clean, fragrant, and refreshing. 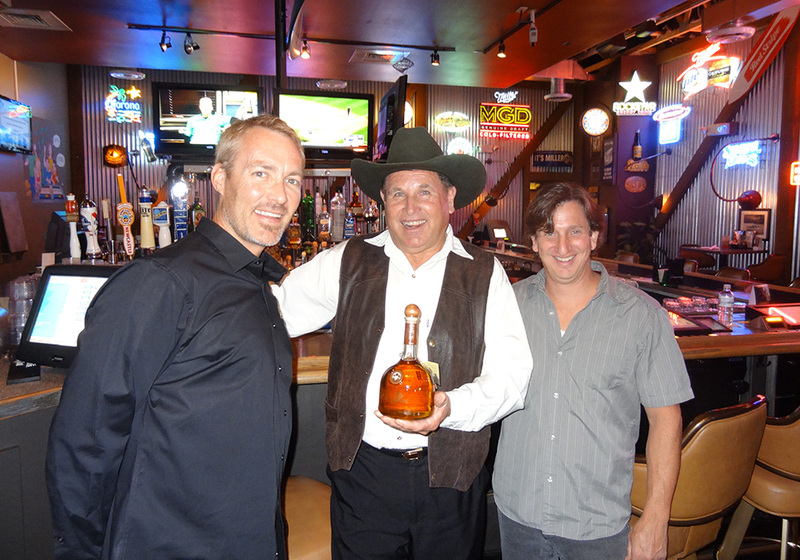 The Anejo is perfect for sipping, having aged 18 months in White Oak barrels; it appears golden with mellowness akin to butterscotch. 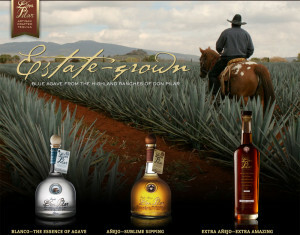 And my favorite, the Extra Anejo, with velvet-oak richness, amber-crimson color, plus a luscious fruity finish. After 36 months in American White Oak barrels, their master distillers add a masterly stroke: four additional months in French Limousin casks. 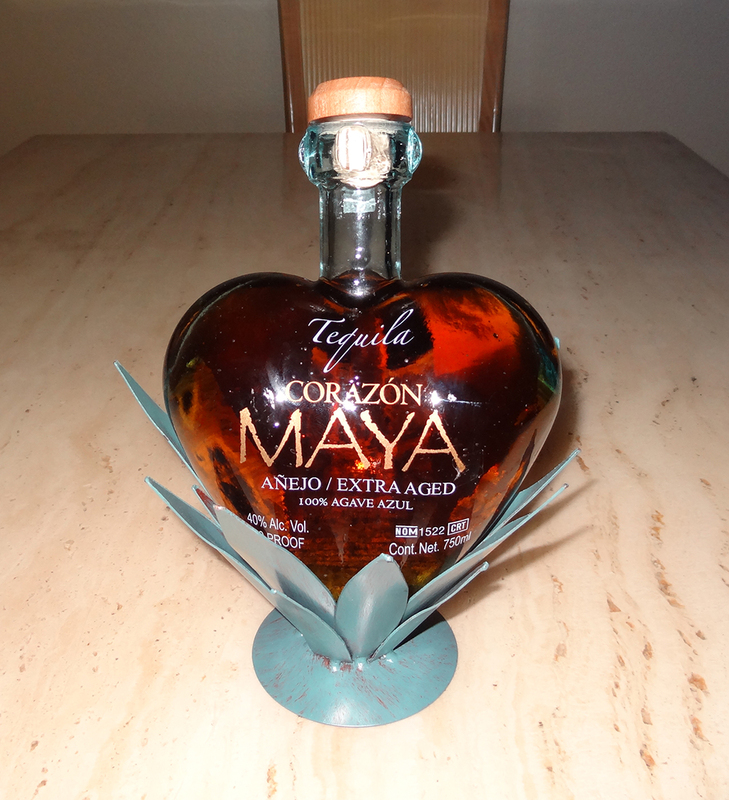 This tequila recently won the 2013 Gold Medal in San Francisco World Spirits Competition. Best sipped from a wide-bowled snifter. 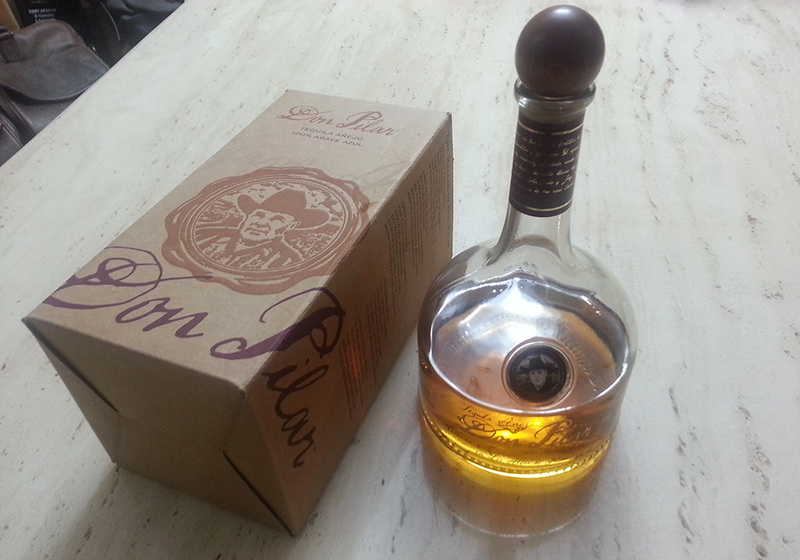 I had the pleasure of meeting Don Pilar a few days ago while he was visiting Vegas. 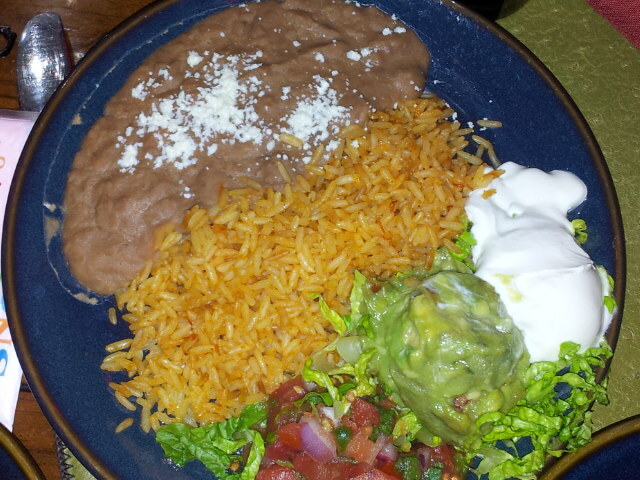 He hails from the old country of Mexico while carrying a modern charm. 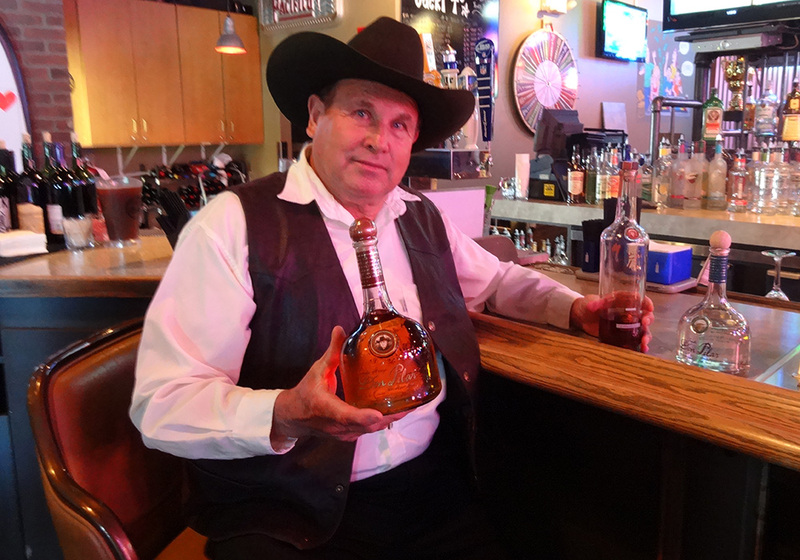 Deeply passionate about his ranches and agave, it’s clear he’s poured all his love and skill into crafting one of the top tequilas on the market. Don Pilar also has a playful sense of humor and laughs easily; he enjoys life and thinks you should too. Why not enjoy what you drink? 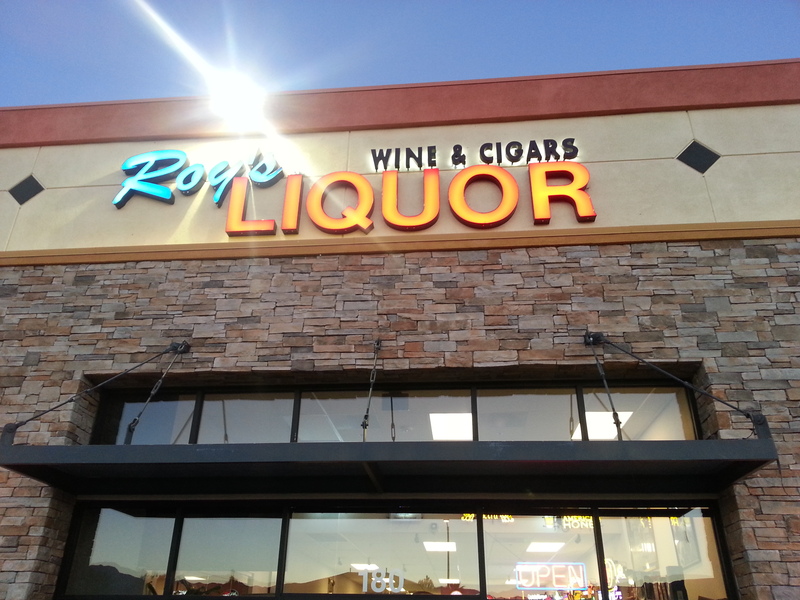 Don Pilar can be purchased at several locations around Las Vegas, including Roy’s Liquor Store in Summerlin.